and love to spend their time with you. 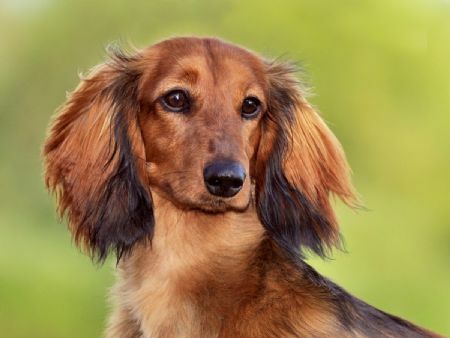 We breed quality Dachshunds that compete in the show ring, are part of the family and a joy to own. 'Aust/NZ Gr Champion Keaton Blak in a Flash' . 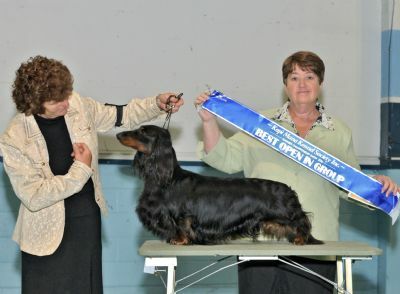 Both of these dogs have competed in the show ring and are Multi Best in Show Winners.